"I would just like to say that Hold Your Hands Events is probably the premiere event company in the Tri-State. Vicki and Alexis are probably the most amazing event planners I have ever met and I have met many in my time. They planned my husband’s 65th birthday party and it was amazing. They made sure everything was perfect from the food to the decorations to the clean-up. I have never worked with such professional and talented women. I want to thank you both for your time, your exquisite taste and most of all for making this happen. I will never use anyone but Hold Your Hand Events!!!" " My only regret from my wedding is not finding Hold Your Hand Event sooner. From finding us last minute decorations when our vendor went MIA, confirming delivery and floor plans with all our vendors, through helping me sort out some difficult guests. Our family and friends have all told us that they had a fabulous time, and I know that would not have been the case if it weren't for HYHE. Despite the unexpected bumps in the road (which they never sugar coated – I was told stuff would happen, but it would be dealt with), the stayed calm and professional and most importantly- keep us out of it! I would recommend Hold Your Hand Events to any couple no matter the size of your needs." "Hold Your Hand Events are absolutely wonderful. We used their a la carte services when initially planning our wedding to help with venue scouting and catering/venue negotiating. Vicki went to bat for us with the vendors, negotiating fair pricing and promptly fixing any concerns that came up. Their services were so great initially that we of course signed up for their day of package, which went better than I could even imagine. I would highly recommend Hold Your Hand Events. They are a professional stress free solution to your wedding day and are well worth the price." 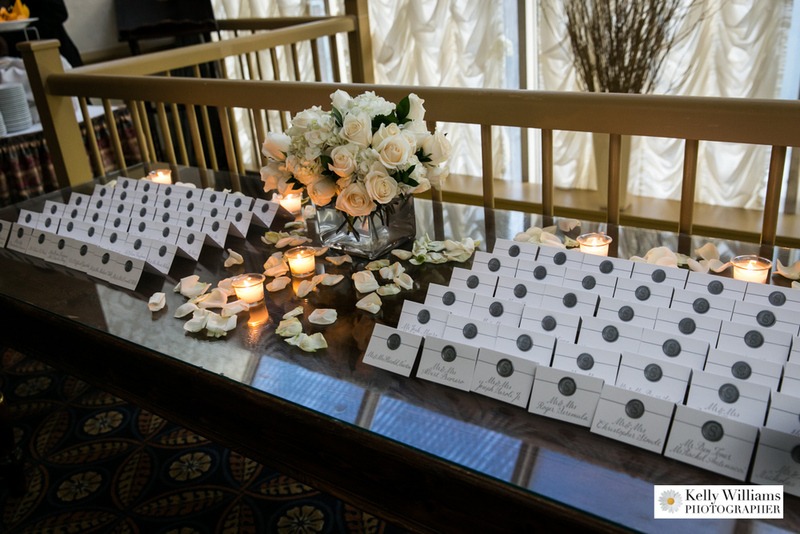 "I cannot thank Hold Your Hand Events enough for helping us with our NYC product launch last year. Being out of town, we were unable to physically be in New York to take care of some of those tasks that just have to be done in person. They took care of confirming all last minute details at our venue, hotel, and with caterers. While in NYC, their knowledge of the city and little details we never would have thought of (like always remember to tip the elevator operator!) were invaluable. We felt like Alexis and Vicki were an extension of our company rather than someone we just hired, and I wish we could have taken them back to Seattle with us." "Hold Your Hand Events were our day-of wedding coordinator for our wedding. We had one long meeting one month prior to the event that was part of their 'day of' package. I received great value for the price, and Vicki and Alexis went out of their way to make sure all our questions were answered, and provided ideas to help us with planning our event. They are well organized and always responded quickly to my phone calls and emails. I chose 'day of' services because while I had enough time to plan my wedding, I knew I needed someone competent and reliable give me peace-of-mind so we could enjoy our wedding day. Vicki and Alexis worked well with all other vendors on our wedding day, quickly took charge when things didn't go as planned. I didn’t even know until the next day that our venue’s AC wasn’t working because they found a way to work with the vendor and get it fixed. I would highly recommend Hold Your Hand Events for wedding planning and/or day of services. They really deliver."